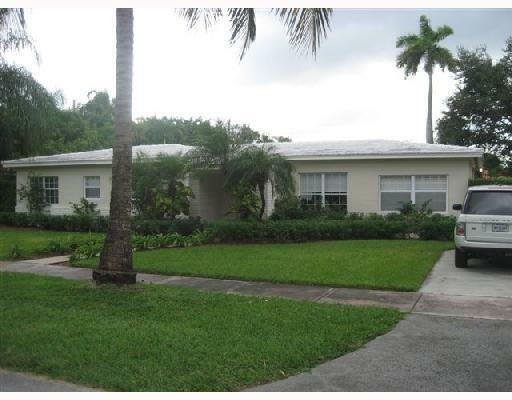 Just listed for sale in Coral Gables is this completely remodeled four bedroom, three bathroom home. Its inviting layout is full of natural light. 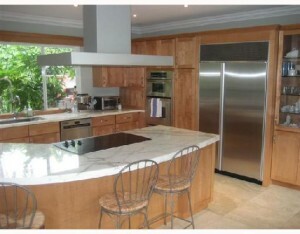 There is marble throughout the home. 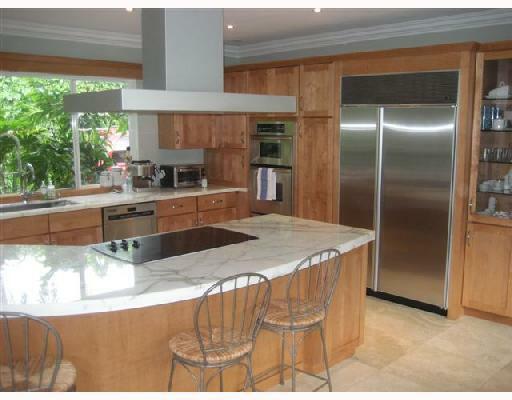 Also the master bedroom is complete with his and hers California closets, dual sinks, and Hansgrohe shower heads. 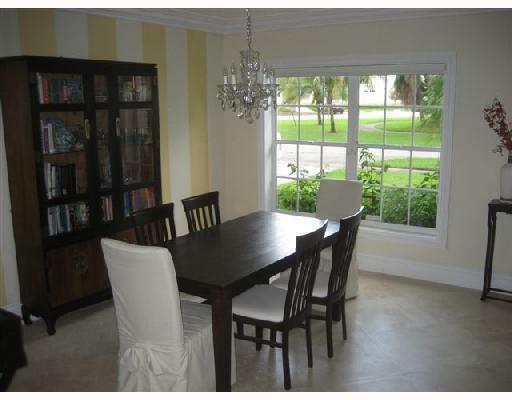 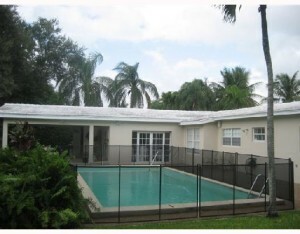 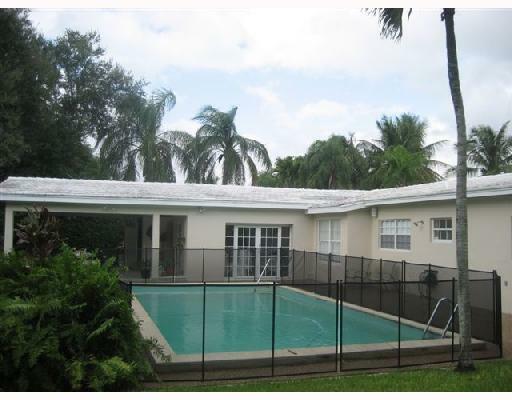 It is within walking distance to the University of Miami and top elementary school.